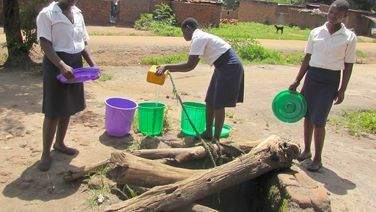 Kalonga Community Day School, in a rural area outside of Lilongwe, Malawi, has over 240 students, but NO water source and poor sanitary facilities, contributing to high instances of water-related diseases. 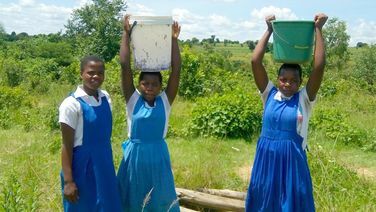 Malama Primary School, in a rural area outside of Lilongwe, Malawi, has over 1,000 students, but only a few, temporary pit latrines in very poor sanitary condition, and no hand washing facilities, contributing to high instances of water-related diseases. Many of the students use the restroom in the bush. Mselera Primary School currently has NO clean water source. 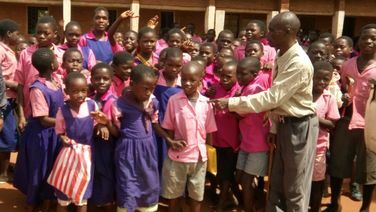 The school has an enrollment of 850 students and only 13 teachers.